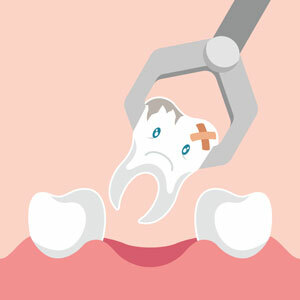 Wisdom teeth are the last to emerge from the gums, located at the back of the mouth and generally appearing around the ages of 17 to 25. Provided enough room, these teeth can erupt without problems. But often, these come up at an angle or are impacted by other teeth. The Shine Dentists dental team can assess whether your teeth have sufficient room or if removal may be necessary.